Humans long for narratives to contextualize our world and make sense of our place in the universe. We have reached a time when we need to reconstruct a narrative that brings together the best of science, religion, and every field of knowledge, that gives direction, purpose, and meaning to the universe, that explains why each of us is needed, and that tangibly guides how to live our roles fully. 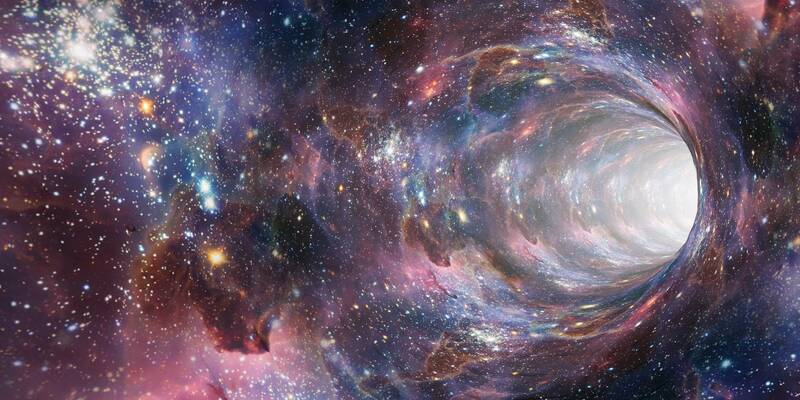 According to this emerging narrative, the universe is not a static fact; it is an unfolding story. It is not just any story, but a love story…and not just any love story, but an outrageous love story. What are the new the building blocks, the memetic structures at the Source Code of this emerging worldview that are essential to this new story? What are the qualities, values, and skills of a Future Human? What are the structures and systems that are needed? Who do you need to become to live into your starring role in this story? What is your unique role in this transformation? 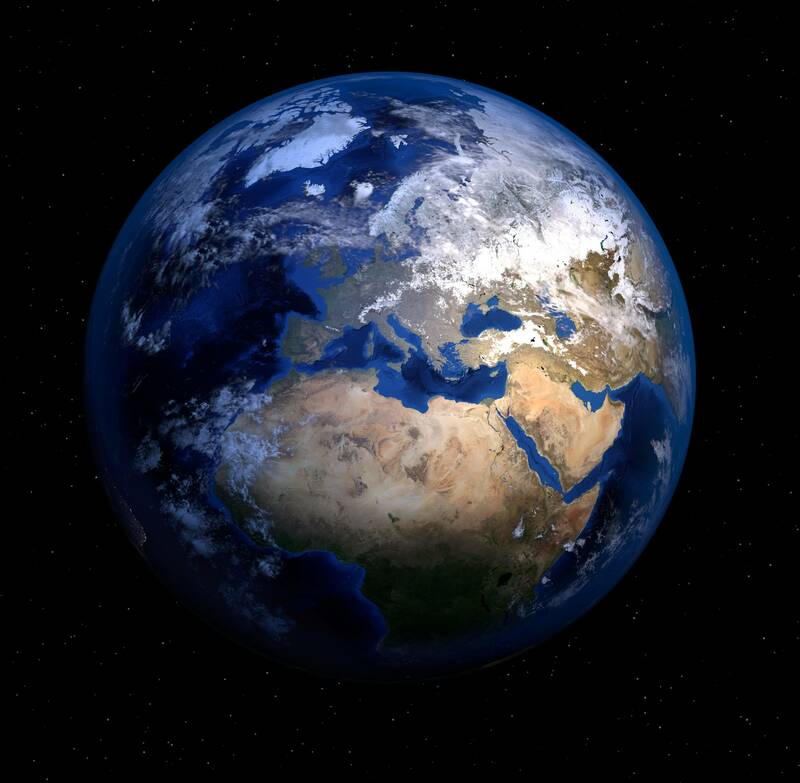 And are you ready to step up and play a larger game on behalf of the future of humanity and all of life? 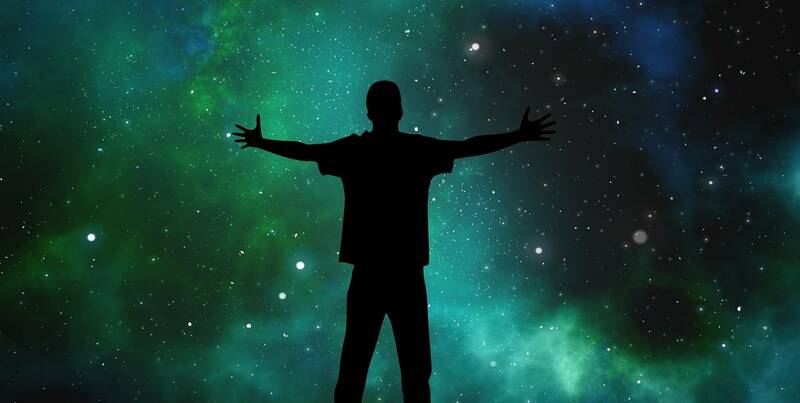 Join three celebrated thought leaders, teachers, and most of all, living examples of uniquely expressed Future Humans, Barbara Marx Hubbard, Dr. Marc Gafni, and Daniel Schmachtenberger, as they explore these topics in this 9-week online course. Bringing their different backgrounds and wealth of life experience together provides a fuller, deeper, and more vibrantly alive vision for the future of humanity than any one of them had previously shared on their own. 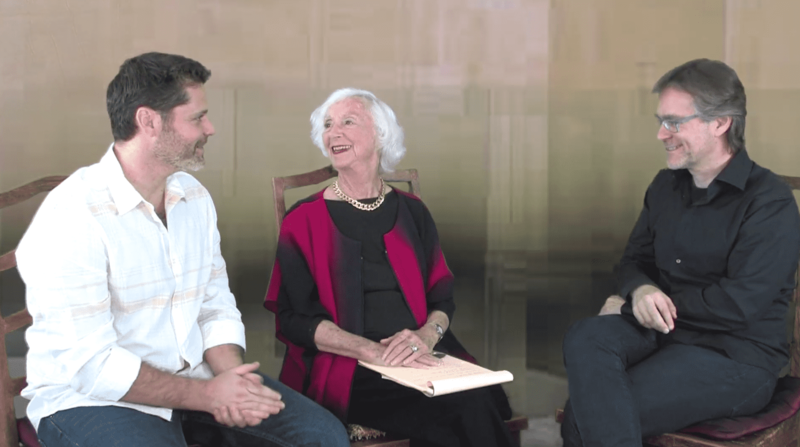 When they sat down together to film this course, it sparked such meaningful creative synergy, that they quickly realized this would only be the beginning. Since they filmed this, they have been working together closely on a podcast series, a couple of books, and many other projects. Amazingly, the first time they sat down all together was for this course, and it was all caught on camera, so you too can share in the delight! May this online course serve this significant moment we are in and accelerate the transition to a world that truly works for all. This is not a self-help course in the traditional sense, because the goal is not to become successful in the current paradigm. The goal is to become successful at helping to change the current paradigm and support the emergence of a fundamentally new one. This is a different kind of training and development. We are in a time of great transition, an epochal shift, a planetary birth, a metamorphosis from caterpillar to butterfly humanity. Realizing not only that a higher quality of life for everyone is actually possible, but that the current path we are on is self terminating…we are at a unique time on planet earth where each of us gets to contribute our unique gifts towards the creation of this vision. What a time to be alive! 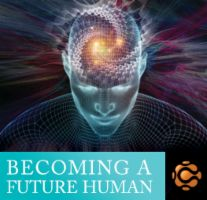 As a part of our evolutionary family, we invite you to co-create the future of humanity by becoming a Future Human with us. The 9 video modules are broken into different sections. The first three modules encapsulate the big picture. 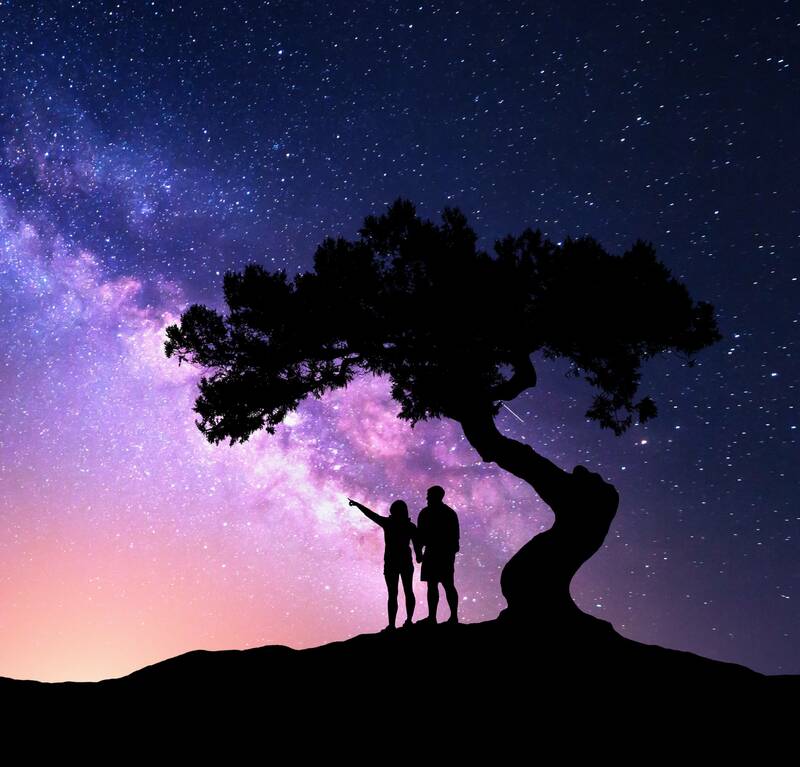 Each teacher shares their version of the universe story, where we are coming from, what is unique about this moment in time, and what is needed to become Future Humans moving forward. The second and third sections dive in deeper to address specific topics and Source Code changes that are needed. That is over 22 hours of video lessons! Because the course is self-paced, you can start whenever is convenient for you and go at the pace that suits your lifestyle from the comfort of your own home. This is a gift to our evolutionary family. The world needs what you have to give. Your unique creativity, genius, insights, perspective, and gifts are needed in order for humanity to make it through to the next phase of evolution. May this gift be just what you need to step into a greater version of yourself on behalf of all life and the transformation of humanity. 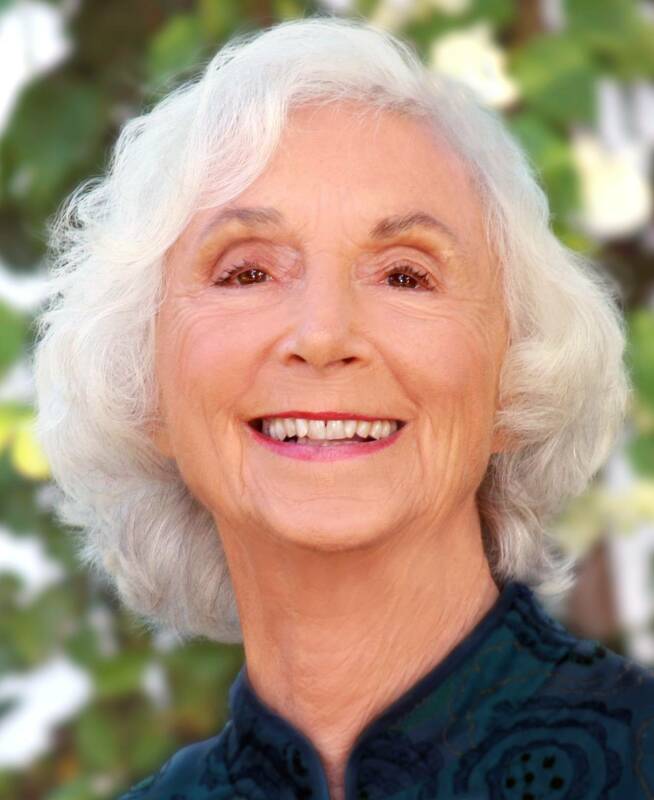 Barbara Marx Hubbard has been called “the voice for conscious evolution of our time” by Deepak Chopra and is the subject of Neale Donald Walsch’s book, The Mother of Invention. A prolific author, visionary, social innovator, evolutionary thinker and educator, she is the co-founder and president of the Foundation for Conscious Evolution and the Co-Chair of the Center for Integral Wisdom. She is the producer and narrator of the award-winning documentary series entitled Humanity Ascending: A New Way through Together. As a global ambassador for the conscious evolution movement she partnered with The Shift Network and formed a team to co-produce the world-wide multi-media event entitled, “Birth 2012: Co-Creating a Planetary Shift in Time” on Dec. 22, 2012 – a historic turning-point event; awakening the social, spiritual, scientific, and technological potential of humanity. In 1984 her name was placed in nomination for the Vice Presidency of the United States on the Democratic ticket, calling for a “Peace Room” to scan for, map, connect and communicate what is working in America and the world. She also co-chaired a number of Soviet-American Citizen Summits, introducing a new concept called “SYNCON to foster synergistic convergence with opposing groups. Her books include: The Hunger of Eve: One Woman’s Odyssey toward the Future; The Evolutionary Journey: Your Guide to a Positive Future; Revelation: Our Crisis is a Birth –An Evolutionary Interpretation of the New Testament; Conscious Evolution: Awakening the Power of our Social Potential; Emergence: The Shift from Ego to Essence; 52 Codes for Conscious Self Evolution and Birth 2012 and Beyond: Humanity’s Great Shift to the Age of Conscious Evolution. 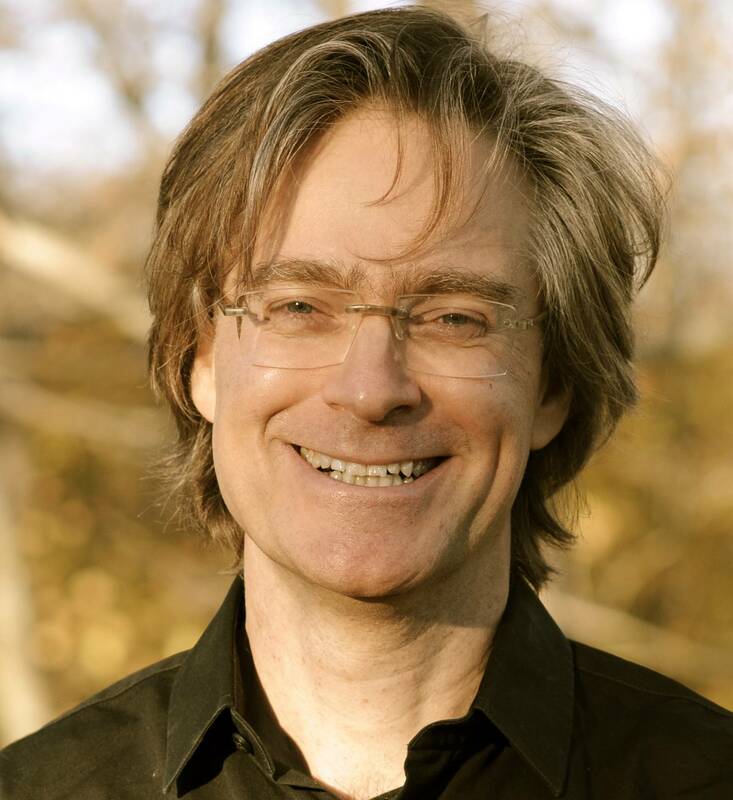 Marc Gafni, D.Phil., Scholar-in-Residence and President of the Center for Integral Wisdom, is a philosopher and public intellectual who is leading the emergence of the World Spirituality movement based on what Gafni has termed the Democratization of Enlightenment. At the core of his teachings is what he calls the Enlightenment of Fullness, the linchpin of which is the Unique Self Dharma, a breakthrough technology with the potential to change the source code of the human experience. 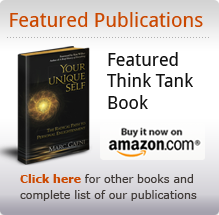 The Unique Self teaching is now being adapted in leading treatment centers, universities, private schools and spiritual centers all over the world. In each of these fields serious work is being done by leaders in their respective fields to bring Gafni’s teaching to bear in a way that redefines the field. 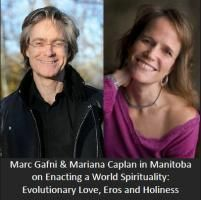 Over the past 30 years, Dr. Gafni has developed evolutionary and activist programs rooted in his commitment to what he has termed “participating in the evolution of love.” Together with author and social innovator Barbara Marx Hubbard, he is working on a series of new works revolving around Evolutionary Spirituality. Gafni is a leading public intellectual impacting the source code of global culture. He is also a forger of new trails in the evolution of intimacy and love. His acclaimed writings and standing-room-only lectures are known for their unique mix of profound teaching and transmission, open hearted compassion and love, and intellectual rigor. Depending on the night, he might include stand-up comedy or storytelling. 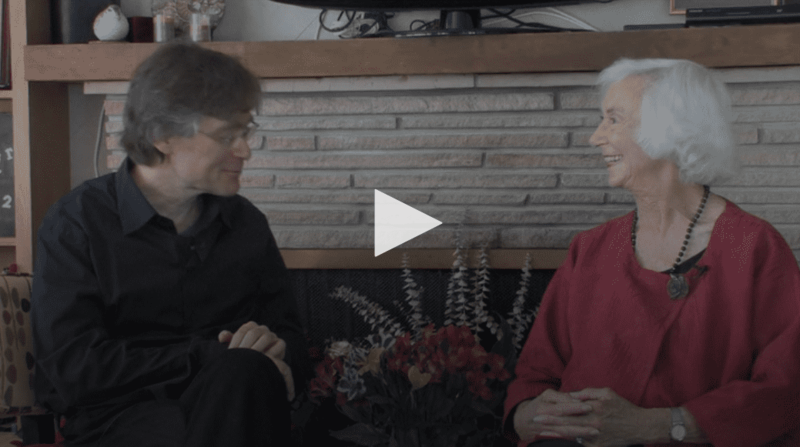 An iconoclastic artist and provocative visionary, Dr. Gafni has led spiritual movements and learning communities as well as created and hosted the leading national Israeli television program, on Israel’s leading network, on ethics and spirituality. Now, he is focusing on bringing his passion, brilliance, and ability to transmit an open hearted presence to the World Spirituality movement. 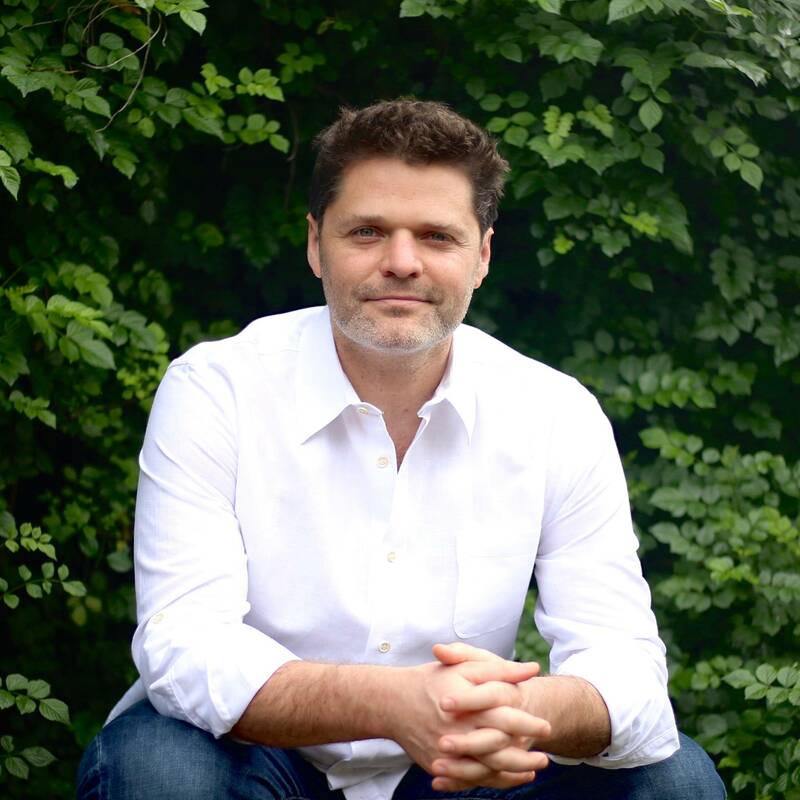 He is working to repurpose and synthesize relevant state-of-the-art systems for information management, complexity processing, mathematical forecasting, and other data science tools into an integrated set of functions capable of global resource allocation planning and strategy. His aim is the shortest path to a fundamentally redesigned world-system that makes possible and supports the highest quality of life for all life, now and ongoingly. Specifically, his focus is on the development of new systems of economics and governance that intrinsically incentivize life-enhancing behaviors at all levels of agency, supporting distributed and spontaneous problem solving and conscious participation in our global evolution. 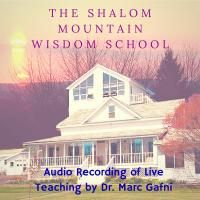 In this series of 12 Audio Recordings from our Wisdom School, you will deepen your understanding of Outrageous Love even more. You will dive deep into the laws of intimacy and love and see them at play in the Sacred Texts being read, interpreted, and embodied. Sacred Text becomes the entrance to your own sacred autobiography, which is a means to accelerate your own transformation into a Future Human. This 5-part Video Dialogue between our two evolutionary geniuses joining was the very beginning of their collaboration. It was this conversation that sparked the creation of this course. You can literally feel the excitement and vocational arousal in the air between them. Become a witness of this first ignition and awaken as your Evolutionary Unique Self. 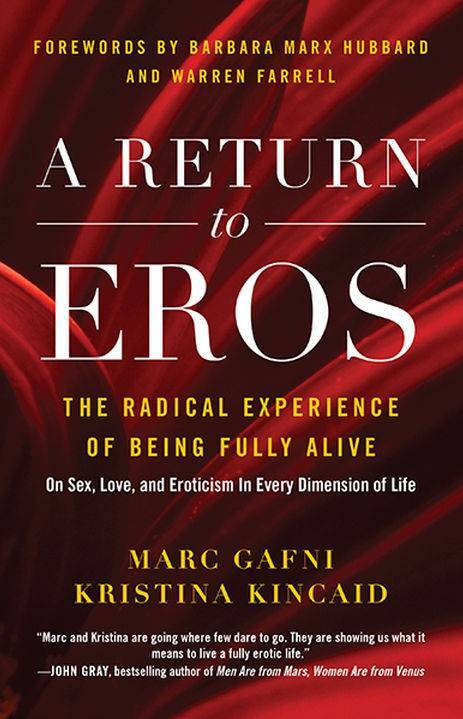 Read the first 2 Chapters of the Book A Return to Eros by Dr. Marc Gafni & Dr. Kristina Kincaid and learn why a new sexual narrative is so utterly important and how Evoking Eros can help you transform into the Future Human you are about to become.